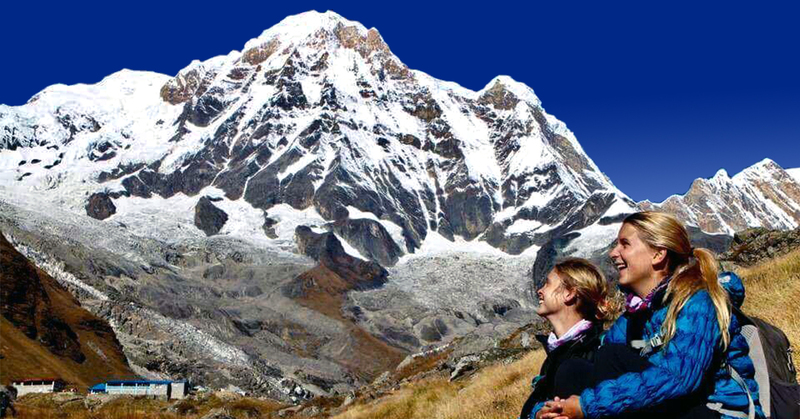 Cultural sightseeing tour in Kathmandu. An insightful tour of Helambu region. 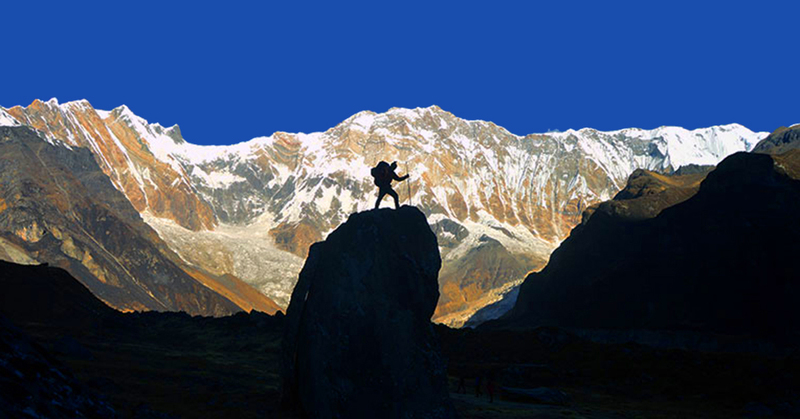 Experience of Sherpa and mountain cultures. Spectacular view of the mountains. Trekking through beautiful cultural villages. Helambu Cultural Trek is much more than just a trekking trip. 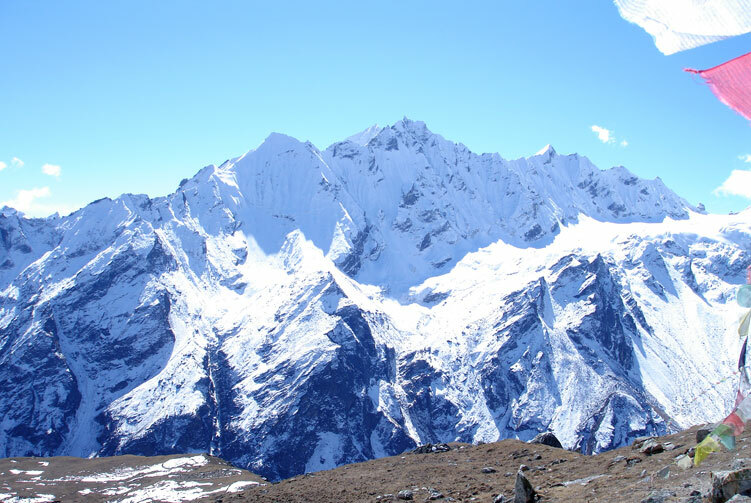 This beautiful exploration of the nature and culture of the region goes to Helambu region near Langtang range of the Himalayas. Although this is not a high altitude trekking, this trip is a great exploration cultural in addition to the natural wonders it has. Apart from the majestic beauty of nature and culture in the region, this trip boasts wonderful views of the mountain peaks. 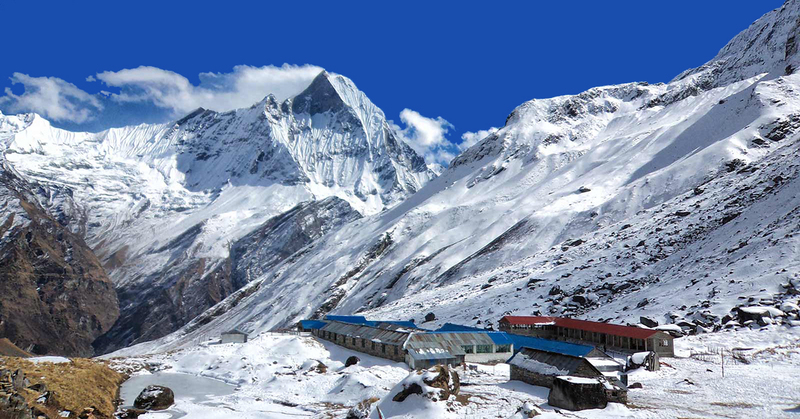 The trip comprises of the fascinating wonders of nature and culture of the outskirts of Kathmandu to the Sherpa cultural riches in Helambu region. 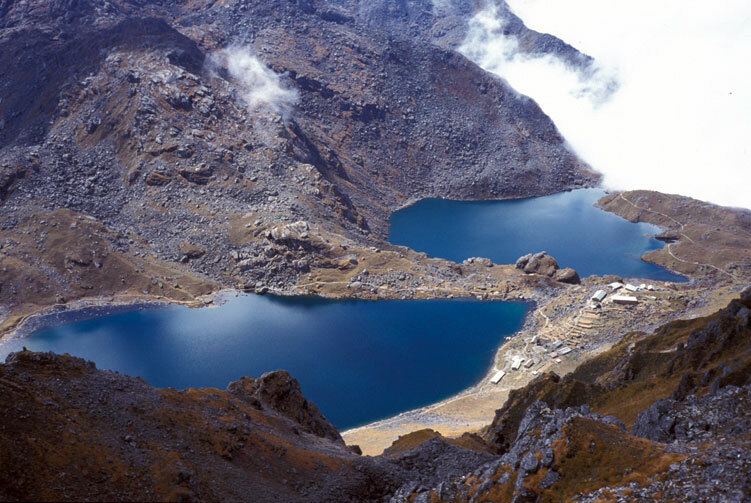 The trek that starts from northern foothills of Kathmandu, Sundarijal, ends at Melamchi Pul Bazar near Helambu. A beautiful Hyolmo culture and Buddhist influence make this trip a wonderful life time trip. It is the first day of trek on our Helambu cultural trekking journey. After relishing our breakfast, we drive for about half hour to Sundarijal on the northern foothills of Kathmandu valley. We get off the vehicle and get ready for the trek of the day. 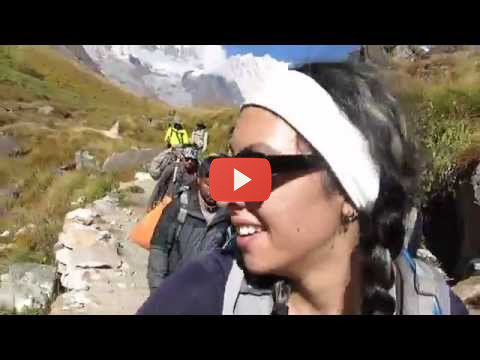 Steep uphill trail passes through forested part and then through a village to take us to Chisapani for a wonderful view of the mountain range and valley landscape. Once we reach Chisapani, we spend time lazing around. We follow the trail overlooking the awesome valley view and enjoying nature and mountains. We are trekking to Kutumsang today after breakfast. The trail goes through two small passes before descending to the destination for the day. 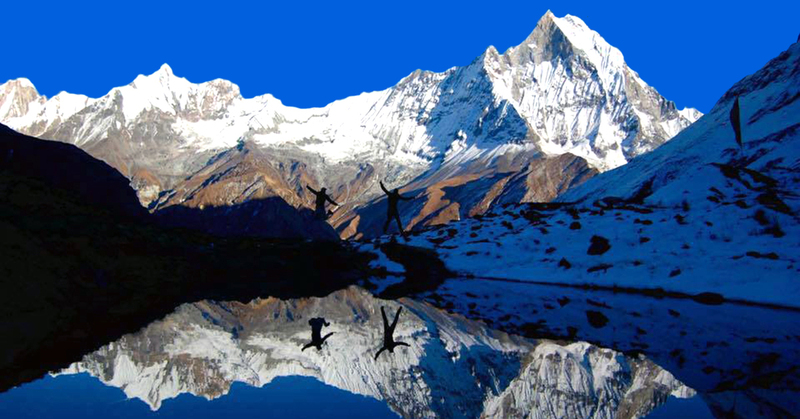 We can enjoy some magnificent views of Langtang mountain range and other spectacular landscapes. 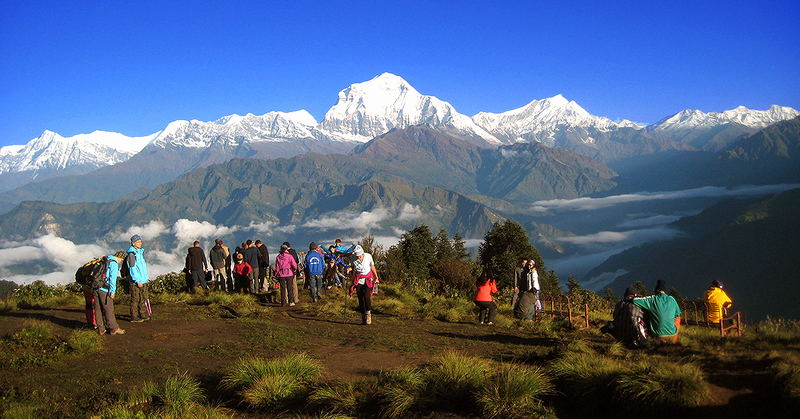 We continue on the third day of trek and head towards Thadepati. A steep uphill trek challenges us at the very beginning of the day. The trail goes through rhododendron woods towards the destination. When we reach Yurin Danda, a majestic view of the Himalayan peaks welcome us that makes us forget all the challenging effort we have taken to trek through. Eventually we reach Thadepati to stay overnight. 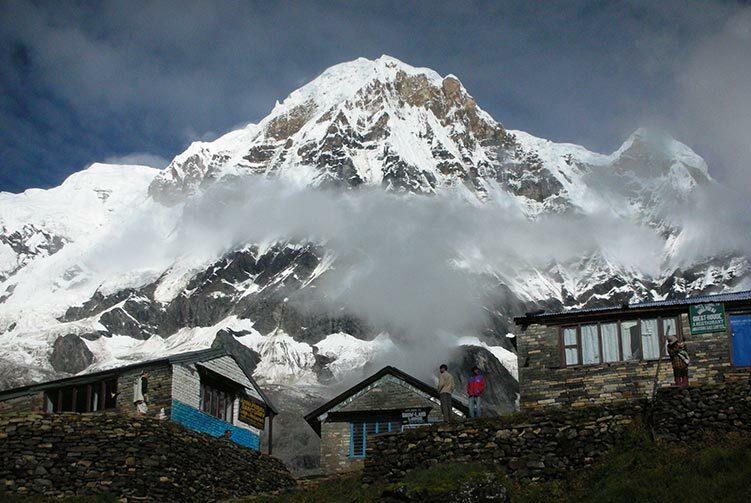 Our trek for the day today takes us to Tarkeghynag village, also known as Helambu village. We trek through beautiful Sherpa settlements along the way. This region is a highly rich area in cultural wonders in addition to the majestic beauty of nature and mountains. 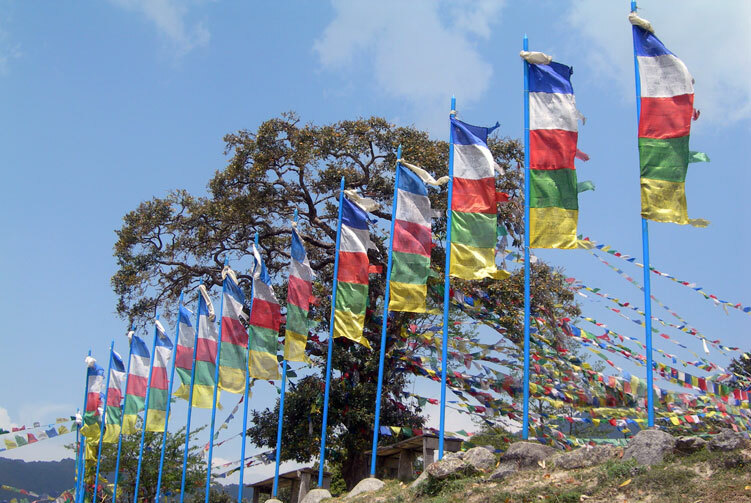 We can experience the influence of Buddhist culture along the region. We explore a Buddhist monastery as well. A wonderful hiking up to Yangri Peak (3,770m) today makes our day with breathtaking views of the mountains. We are setting off on a cultural walk early in the morning after breakfast today that takes us to Sermanthang village. This day of walk is an easy one that takes us through forest and local cultural villages. Sermanthang is another beautiful village that gives us a deeper insight on the influence of Buddhism in the region. When we reach the village, we go to explore a monastery and surrounding. Today is the last day of our trekking part and we trek to Melamchi Pul bazar today. We set off on an easy day of walk towards the destination that takes us through several cultural and natural wonders along the trail. We descend to Melamchi pul bazar on the confluence of Melamchi Khola and Indrawati River. We can laze around once we reach there. As we have already finished the trekking part of our trip, we are driving back to Kathmandu. We take a bus ride back to Kathmandu that will take about four hours. Once we are in Kathmandu, we go to hotel and spend the whole day at leisure on our own. Finding relieving massage, good food, souvenir shopping, and wandering around can keep you busy for the day. Whatsoever written in Cost Includes section Cultural Tour is not included for single travellers. Tourist Standard Hotel Accmmodiation in Kathmandu B/B Basis. Transportation from Kathmandu to Sundrijal and from Melemchi Bazar to Kathmandu by Private Vehicle. 2:1 Porters for carrying luggages. We offer you the best price guaranteed for Helambu Cultural Trek.